Please plan to walk to school on December 7th. If your child takes the bus they will be able to participate in a school yard walk with our leaders once they arrive at school. All out-of-area students who get a drive in to school are encouraged to drive part of the way and walk the rest. Where there’s a will there’s a way. Let’s lock ... Continue reading "Walk to School Day – Dec. 7"
On December 1st at 6:30, St. Marguerite d’Youville’s Catholic School Council is hosting a Reading with Santa Night in the gym. Parents and children from Kindergarten to grade 3 will listen to wonderful Christmas stories read by several of Santa’s helpers (teachers from our school!). Then Santa will arrive to read to all the children. Refreshments will be available for the children and parents alike. 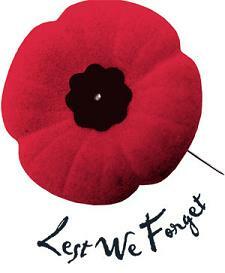 ... Continue reading "Reading with Santa on Dec. 1 at 6:30 pm in the gym"
We hope our parents will join us at our Remembrance Day Liturgy on November 11 at 10:45 am in the gym. It is very important that we never forget those who have fought for our freedom during the World Wars and the wars that followed. We thank the Grade 1 teachers and students for organizing this solemn occasion for our school. Walk to School Day is November 10th to encourage our students to live an active, healthy life and to take care of our environment by saving gas. For students who take the bus and who cannot walk to school, there will be an opportunity to walk around the school property before the school bell. 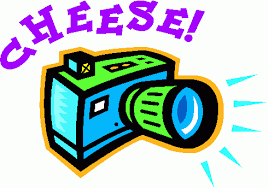 On November 9, BrightPics is offering a Picture Re-take Day. If parents would also like a sibling picture or family picture, forms will be going home for parents to complete in the first week of November. We hope our school community takes advantage of this opportunity. 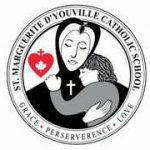 St. Marguerite d’Youville’s first fundraiser of the year is a Halloween Dance-a-thon on October 31st. The fundraiser will help our school purchase more technology, school equipment and classroom materials. Incentives will be prizes for 3 students who raise the most through pledges, school prizes if we reach designated amounts, and early bird daily prize draws for students who bring in their pledge funds on October ... Continue reading "Halloween Dance-a-thon October 31st"